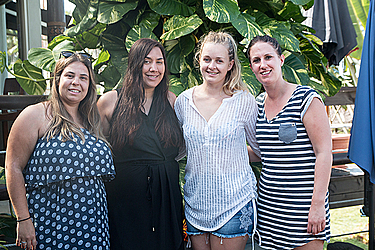 A group of girl friends from Christchurch and Palmerston North, New Zealand flew into Samoa to escape the winter back home. While they find Samoa’s climate more favourable, to be greeted with friendly faces and beautiful scenery in a place they’ve never been to before adds to the package. 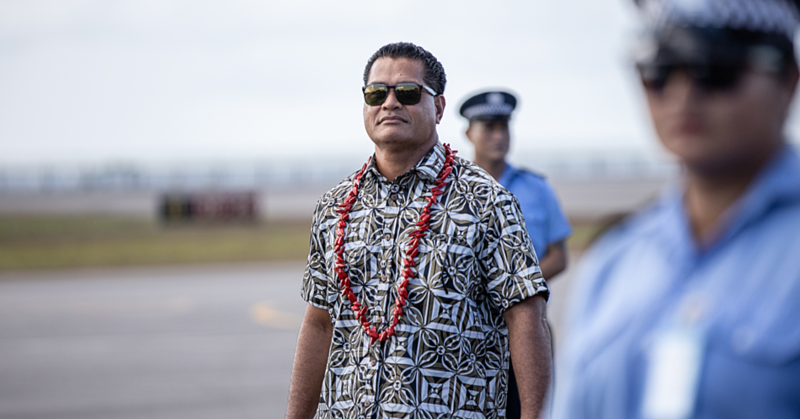 Zen Gregor, who has done a bit of travelling around the Pacific, prefers Samoa because it is less commercialised. “It is a lot friendlier and a bit more down to earth, cleaner environment and they seem to respect the place a lot more,” she said. Zen’s impression of a clean environment is based on her experience in Fiji, where it is much worse, according to her. She describes Apia as relaxing like most cities around the region. “It is always a shock anywhere you go because we are lucky where we come from,” Zen said her thoughts of seeing village life in Samoa. The girls rented a car and visited To Sua Ocean Trench, Namua Island, Apia and the Papaseea Sliding Rocks. “I think most people would come here to relax. The mix between relaxing and activities is pretty good,” Zen said to the Dear Tourist team. The girls agreed that Samoa has the potential to develop and attract more tourists, but according to them, it depends on how much the locals want to become commercialised. To them, Samoa is perfect the way it is now. Holly Caird fears that over commercialising the island could result in the loss of culture, whereas for now, tourists are able to see the real everyday life of locals. “They kind of invite you to their little world and then you go back to yours,” Zen said. The group has left the island, but they look forward to returning and visiting Savaii.